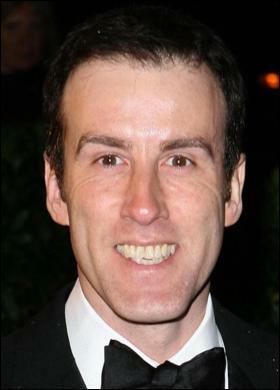 Anton du Beke is a professional ballroom dancer and television presenter. His dance partner since 1997 has been Erin Boag. With Boag, he won the IDTA Classic in England in November 2003.